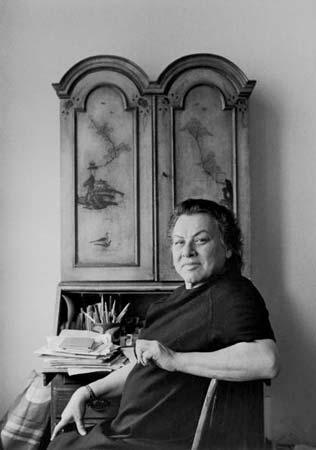 Muriel Rukeyser was a 20th century American poet who wrote a great deal about social injustice and equality of the races and sexes. 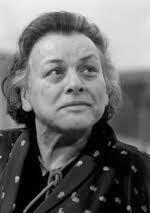 As well as works of poetry she also produced a number of children’s books and wrote feminist-themed plays. 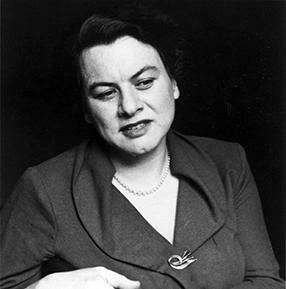 In 1949 she wrote a critical work on American literature called A Life in Poetry. 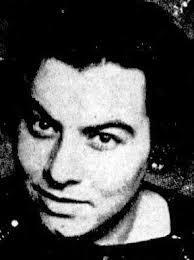 Being a Jewish female she rose above the inevitable difficulties that she suffered in her early life, becoming a prominent political activist as well as a prolific writer. 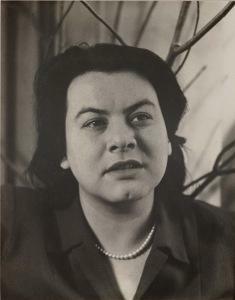 She shunned the excesses of Judaism so was surprised when, in 1944, her poem To be a Jew in the Twentieth Century was adopted into the prayer books of the American Reform and Reconstructionist movements. As well as being an influential writer she taught occasionally at universities and was an in-demand public speaker. She was born on the 15th December 1913 in the Bronx area of New York City. 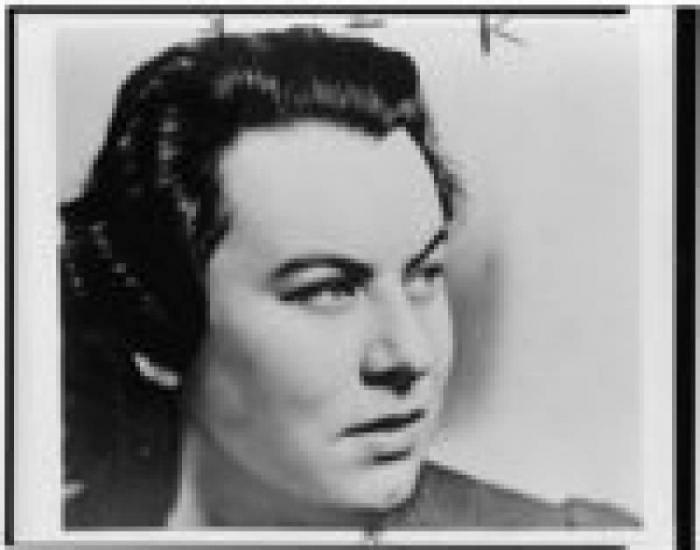 Along with many other Jewish children she was educated at the Ethical Culture Fieldston School before moving on to the Vassar College, Poughkeepsie. In 1930 she began two years of study at Columbia University. She had ambitions to be a writer and her first book of poetry came out in 1935 under the title Theory of Flight. She had been taking flying lessons and was inspired to write about her experiences and this work was included in the Yale Younger Poets Series, a competition for up and coming poets. 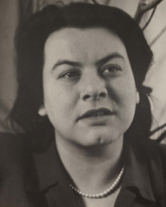 Now in her twenties, Rukeyser became politically active and was never afraid to travel far and wide to write about apparent injustice and social turmoil. 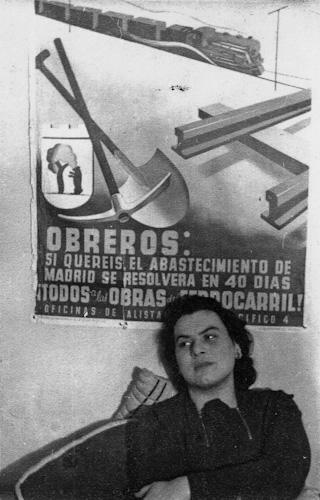 For example, she was in Spain immediately prior to the Civil War, intending to cover an ambitious sporting event in Catalonia called the People’s Olympiad (Olimpiada Popular, Barcelona). This would have been ta Spanish protest against the Berlin Olympics of 1936 which were boycotted by non-fascist states but it never took place because of the outbreak of war. Rukeyser was there writing for publications such as the Daily Worker and Life & Letters Today, the latter being a London periodical. 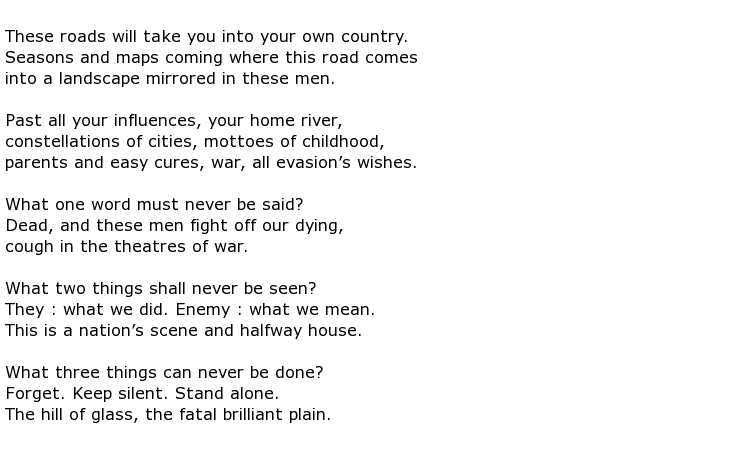 Her life of protest against war and social injustices took in the Vietnam War during the 1970s and a new generation of readers found her poetry to be moving and essential reading. 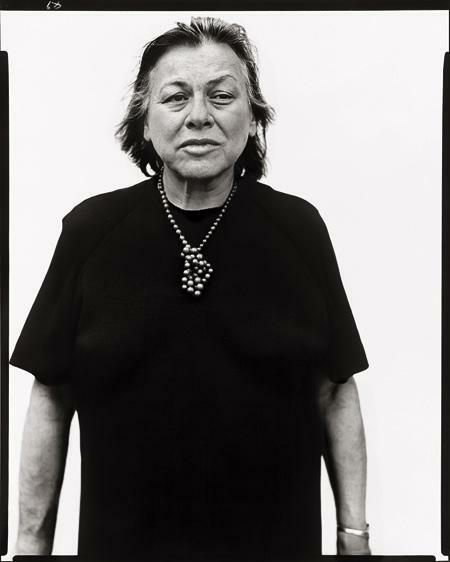 She became involved in New York theatre at this time too, being a member of the Advisory Board for the Westbeth Playwrights Feminist Collective. 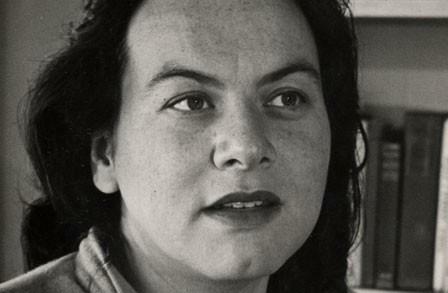 Muriel Rukeyser died on the 12th February 1980 at the age of 66. She had suffered a stroke.